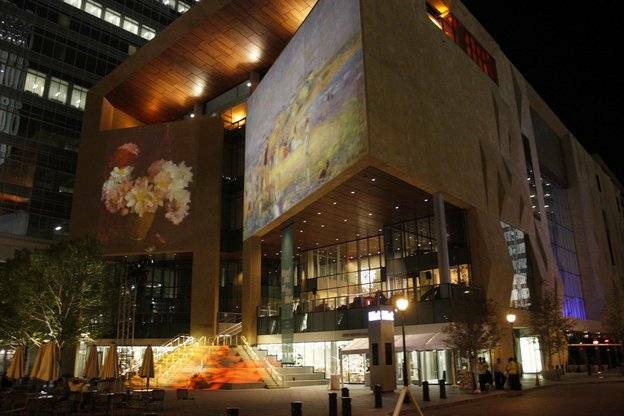 To open the new Mint Museum uptown, TSEC designed a stunning event which projected selections from the Mint’s collection onto the outside of the building. 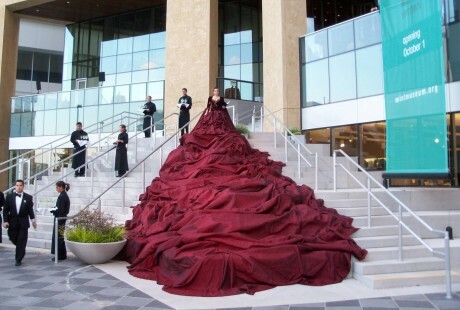 Guests were greeted by an opera singer in a custom made dress featuring an 80’ train. 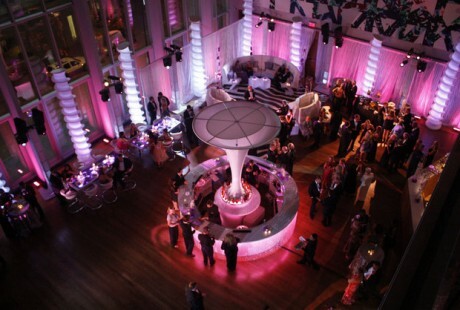 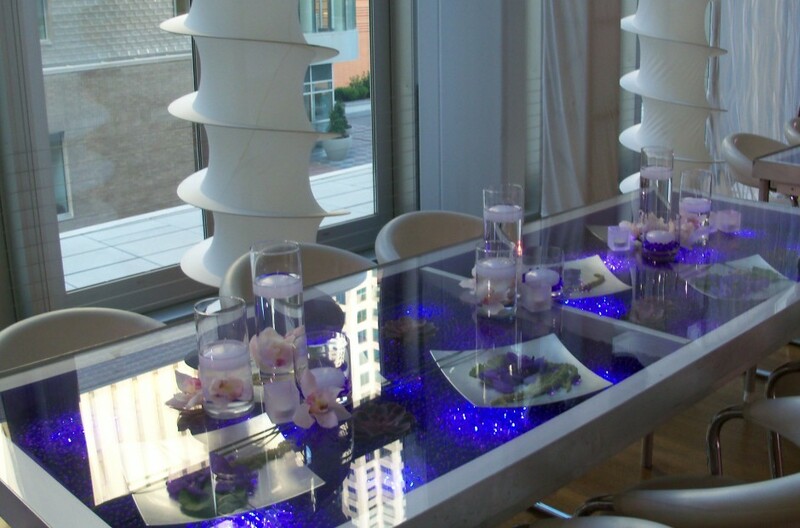 The fifth floor was transfomed into an opulent dinner venue, and a ‘South Beach’ theme was installed on the first floor for the after-party. 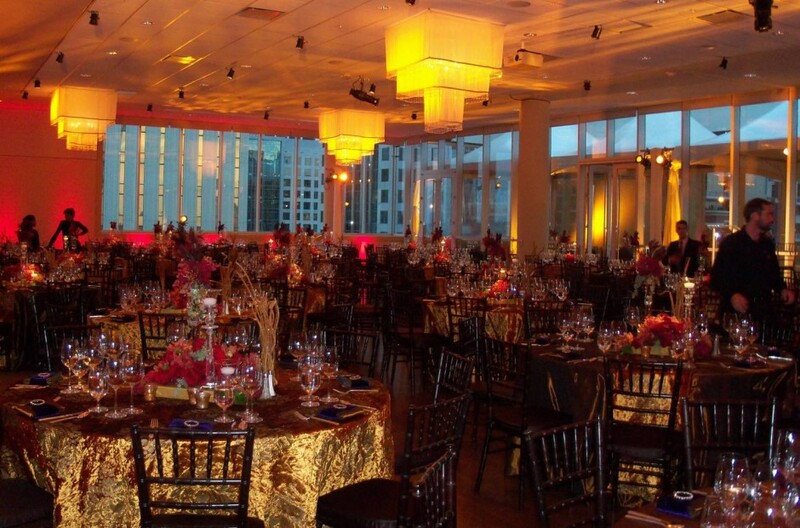 Guests paid top dollar for this talk-of-town fundraiser, so the event needed to reflect this quality as well as the museum’s innovative culture.